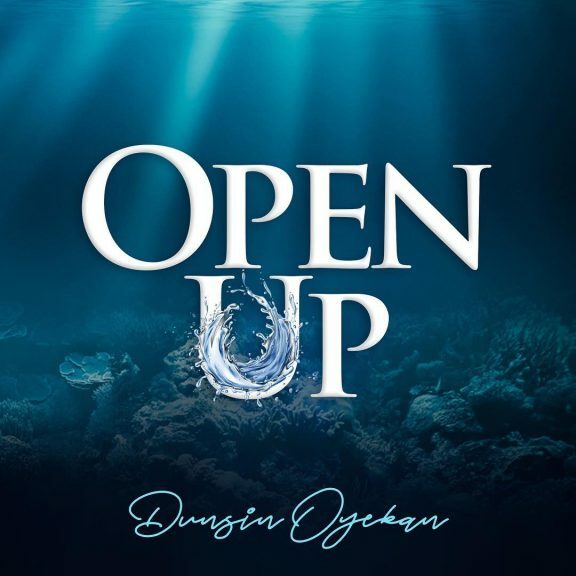 Home » lyrics » music » [Music + Lyrics] Dunsin Oyekan – "Open Up"
[Music + Lyrics] Dunsin Oyekan – "Open Up"
Renowned anointed Gospel music minister, Dunsin Oyekan releases yet another spirit-lifting and atmosphere shifting song titled “OPEN UP”. He Shared “There are dimensions and realms in Christ that my generation must see! Let every blockage be opened now! For out of my belly shall flow rivers of living waters! I pray this song will birth an encounter in your life as it has for me!